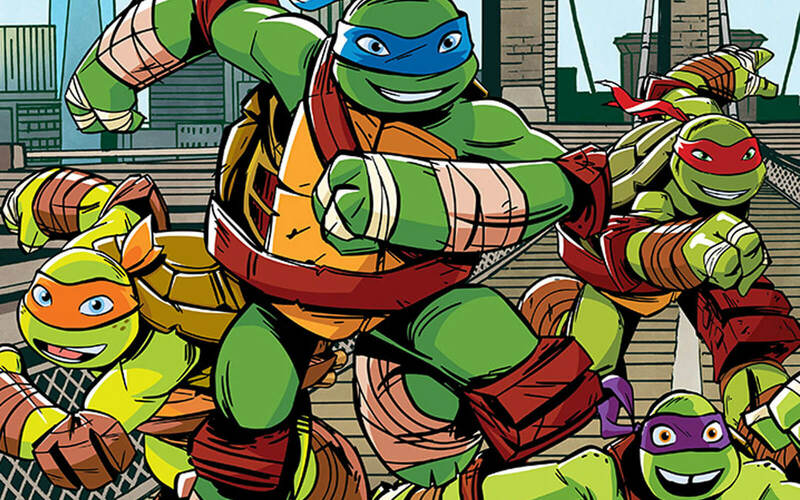 What Are the Actual Ninjutsu Skills of the Teenage Mutant Ninja Turtles? BABYMETAL – Karate (OFFICIAL) FIRST REACTION! !